Each semester, we make our nonprofit music programs available to college and university students living in the Los Angeles area who are looking to gain some real world experience. Our internships never look the same and are always changing because we’re constantly working on new projects. An audio book, an album, a voice over, a podcast, etc. 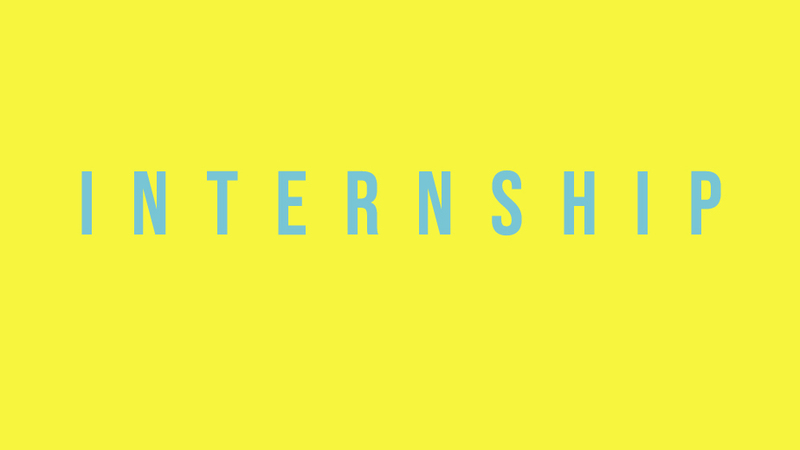 Interested in our internship? Contact us today. Over the next few months, we’ll be working with the filmmakers of the Honor Project Documentary, and recording the original music for their soundtrack. We have opportunities for music bloggers, graphic designers, engineering assistants, and social media enthusiasts.